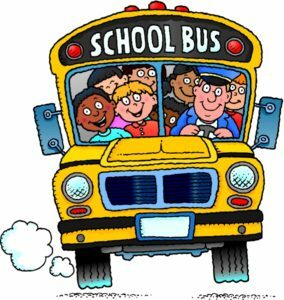 So, most of my friends and family know that I drive a school bus for our local public school district. I have enjoyed that job, off and on, for more than 30 years. I am Commercial licensed and like to drive all sorts of buses and RV coaches for churches, for tourists, for entertainers. I am a wandering spirit, so I love to “go”, and especially enjoy the drive. I am a Substitute Driver which means I “sub” for regular route drivers who call in sick, or take vacation or personal days off. This week I drove the “short bus”, as we once called it during my school days. Today we call it the SPED (Special Education) bus. These select buses are specially equipped with seat belts, anchor straps for wheelchairs, and hydraulic lifts for wheel chairs. Plus a few other small safety features and dashboard buttons to remember as a driver. The students assigned to these buses range from learning disabilities to physical and emotional limitations. Most of these students in our district are beautifully gifted children who show extravagant love towards their caregivers, teachers, and transportation helpers. My helper this week — Bus Monitor (by title) — is Ms. Ann. The students on my bus love Ms. Ann. And she loves them. They have a very special bond because she has watched many of them grow up from babies to elementary, middle, and now high school age. Ms. Ann knows most of their families, and the various challenges they face. Ms. Ann might as well be Mother Teresa in their little minds, because she loves and cares for every one of them unconditionally. And, when necessary, she can ‘draw the line’ so that they know what is appropriate behavior, and what is not. We all love Ms. Ann. I know some of the stories of these students and their families as well. I look into the eyes of parents and grandparents of these students every morning at dawn and in the afternoons. I see the sleepless nights, the weary wondering, the tiredness in their faces. I feel the ache in their tired voices and in their bones as they slowly, but methodically help their little loved ones onto and off the bus every day. But, I see Love. I see the unconditional, never-ending love for God’s gift to them. These beautiful boys and girls who will not get the education, the nurture, and the chance they deserve, if not for the love of these champions called mama, daddy, teacher, coach, principal, bus monitor, bus driver, and caregiver. I see Him when I watch the way the mamas and daddies carefully and gently hug, affirm, and speak gentle, yet firm instructions and guidance to their special babies. I see Him when I look into their sleepy eyes every morning, as I wonder what they are thinking about with yet another ‘new day’ to live and learn and dream. I see Him when these babies recognize their mamas and daddies at the end of the day. I see Him when they sing along to Ms. Ann’s fun songs and laugh at her funny stories. I see Him when they tell me, “good morning”, or “bye-bye”, each day. I see Jesus on the short bus. I see Jesus in Ms. Ann. I see Jesus in the eyes of educators and coaches and principals. I see Jesus in my coworkers and administrators in the Pascagoula-Gautier School District. I love driving the “short bus”. 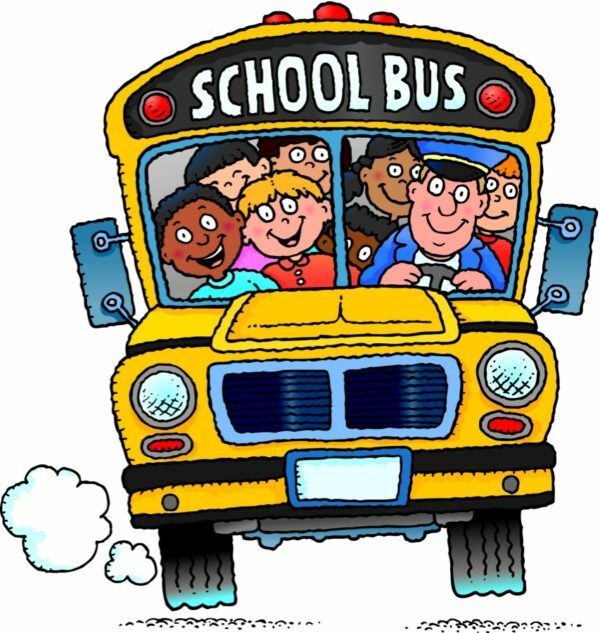 Thank you God, for letting me see Jesus this week … on the “short bus”.